Durham University star, Jenny Bitzer, joins the Wildcats having impressed during a spell training with the side. 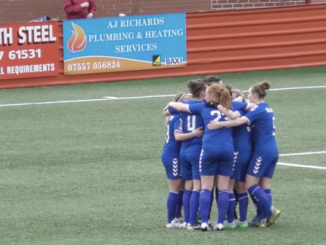 Predominantly a full-back, the 23 year-old utility player helped Durham University to the BUCS Premier League North title and the Wildcats say she will now look to make her mark on the FA WSL. 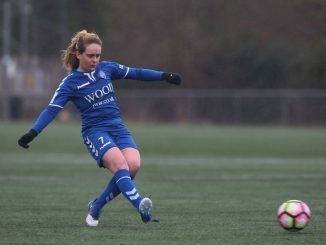 Having represented 1899 Hoffenheim in her native Germany while still only a teenager, Bitzer then moved stateside to team up with Louisiana State University. Her impressive form with the Techsters prompted a move to Manhattan College where she became an integral part of the defence, ending her senior year as a MAAC All-Academic Team Honoree thanks to her performance on the pitch and in the classroom. As well as representing her college, Bitzer also turned out for New Jersey Copa FC during the 2016 season. 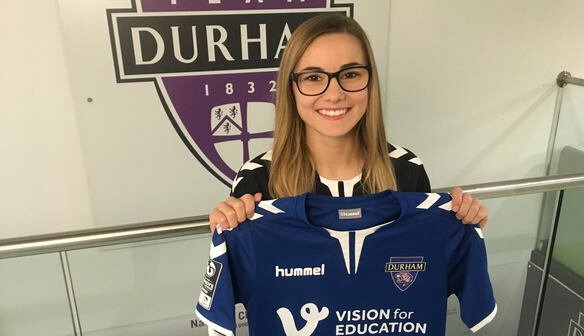 Upon signing for the Wildcats, Bitzer told durham.fawsl.com: “I’ve been in Durham for a few months now and it’s been great so far. “I’m very fast and I see myself as athletic and quick, so I like playing on the wing and taking people on as well as defending. 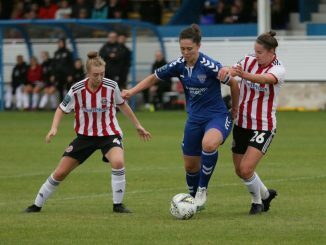 Durham Manager Lee Sanders added: “She’s quick, technically sound and looks to get forward as well as being able to defend and can play a number of positions so is going to be a valuable addition to the squad going into the second half of the season.